Craig Finn’s new song “Galveston” is up for stream. Craig Finn performed “Preludes” and “God in Chicago” on Seth Meyers last night. 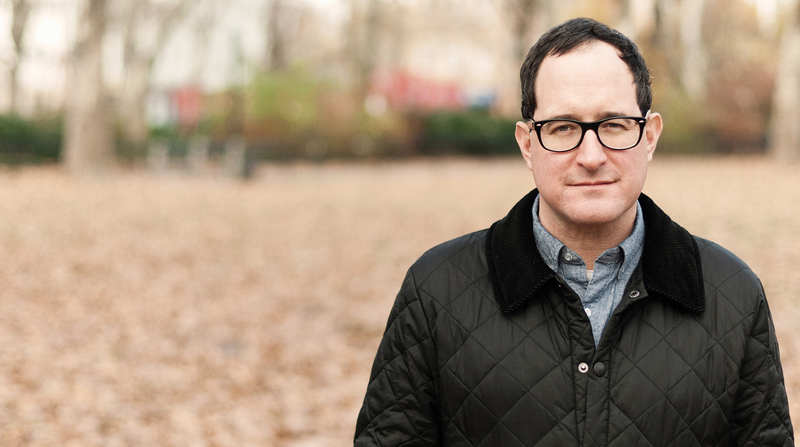 Craig Finn, of The Hold Steady, will release his new solo album, We All Want the Same Things, on March 24th. He will also be playing some new songs live on his upcoming living room tour dates. You can find those below.